The flute is a member of the woodwind family, and is capable of producing beautiful, soaring melodies. Sound is created by blowing across the opening in the headpiece of the instrument. There is a stunning array of repertoire available for the flute, and flute solos are among the most magical moments in orchestral music. If you are a beginner flautist, our first lesson will introduce the basic principles of how to create a sound on the flute. This means that the majority of our lesson will be spent using the head joint of the instrument. Don’t worry, I have ways of making this fun and entertaining. I will also show you how to assemble and disassemble your flute correctly, and how to take care of it. If you are intermediate or advanced, we will take some time to talk about what style of music or pieces you enjoy playing. This lesson will be a chance for you to play to me, so I can gauge your level of playing, and also an opportunity to discuss your performance goals. 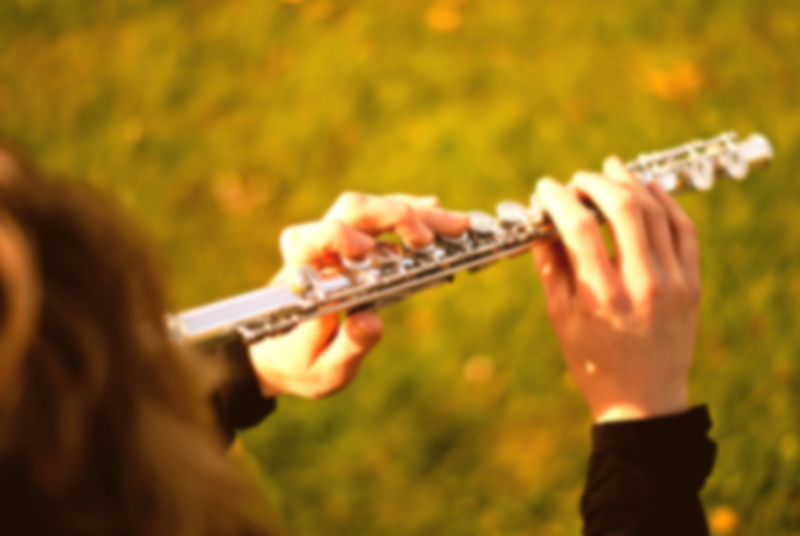 What is the best age to start flute lessons? Most children begin to play the flute from the age of seven or eight. 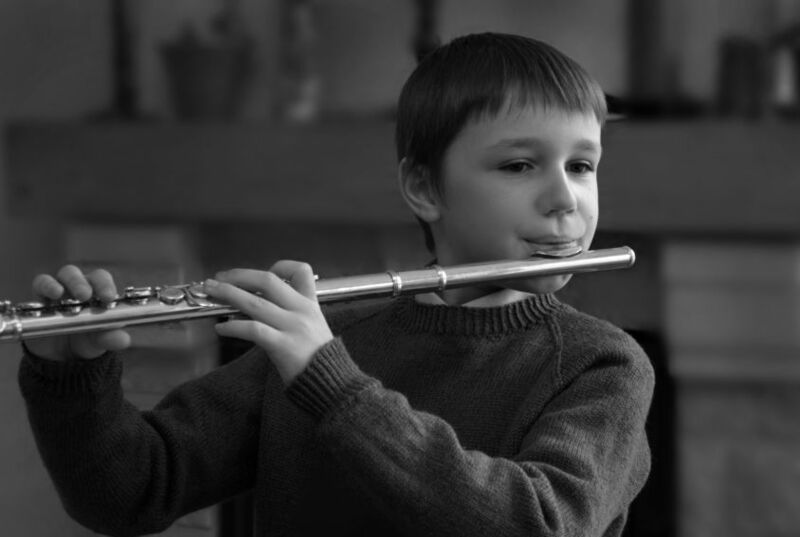 The flute is held horizontally to the body, so it is important that children are developed enough to hold the instrument correctly and maintain this posture. Since the flute is a wind instrument, it is also important that children have developed sufficient lung capacity to be able to sound and sustain notes. Many pupils transition from recorder to flute. Recorders are a wonderful introduction to woodwind instruments, and many of my pupils come to me after learning recorder at primary- and junior-level education.